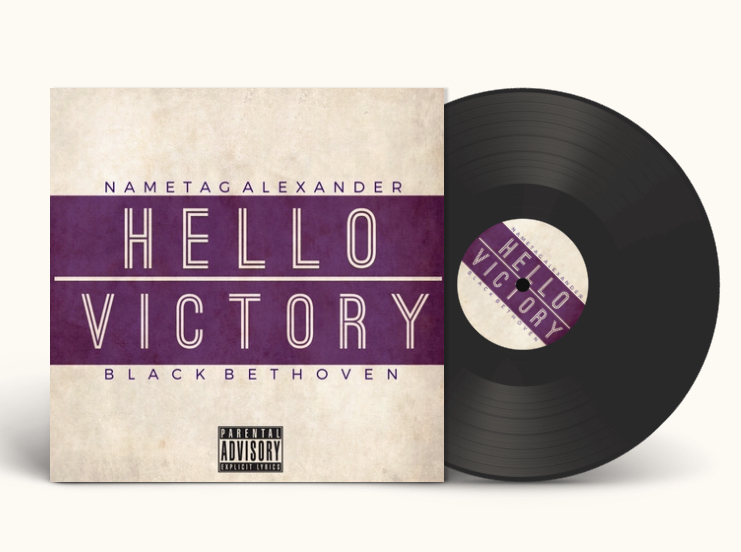 With the release of Nametag Alexander's "Hello Victory" EP, the veteran emcee celebrates accomplishment and laments his experiences on the road to success. The follow up to 2016's "Metal Letter EP", the emcee's collaboration with VA producer JR Swiftz, finds Nametag reconnecting with gifted producer & also brother, Black Bethoven (check out "The Soul System" from 2010) for an EP full of braggadocio and casual retellings of encounters on the road to success. From the opening "5 Minutes 'Til Show", Tag makes it clear that he has a little more to say than normal and that he's committed to going there with his audience. He covers topics such as the early demise of his mother, to dealing with his father's sobriety in the aftermath of growing up with his addiction on "The Chapters". The only time Nametag departs from working out his own inner demons, briefly touching on topics like anxiety, is when he reminds his audience exactly why he's one of the best on tracks like the Mahd assisted "Own Lane" & the all bars assault "Interlude" proving that whatever trophies Nametag Alexander has, he's earned. 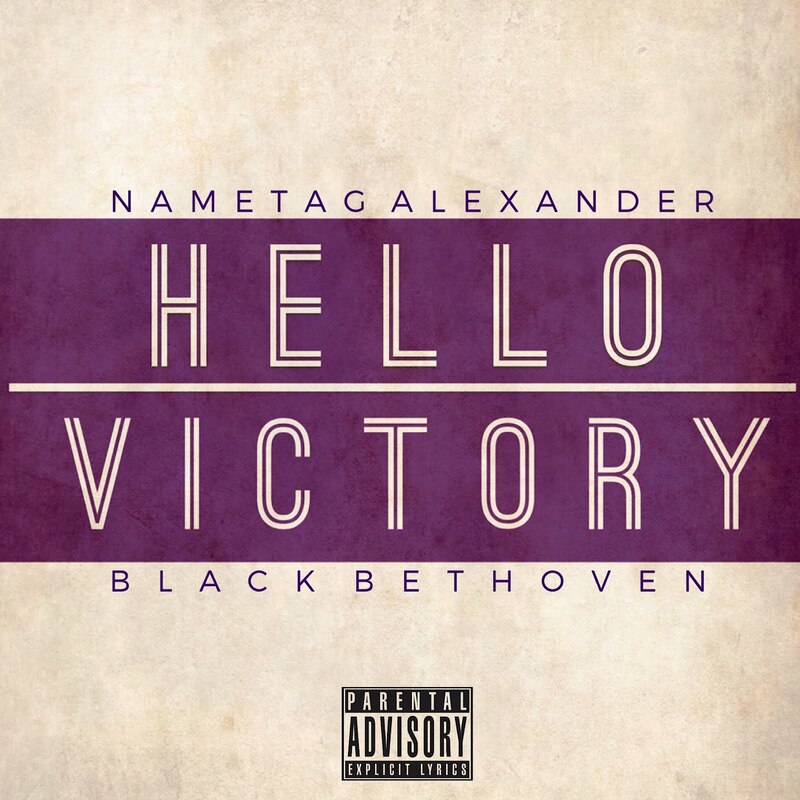 "Hello Victory" is available now on all major platforms to stream and download music.